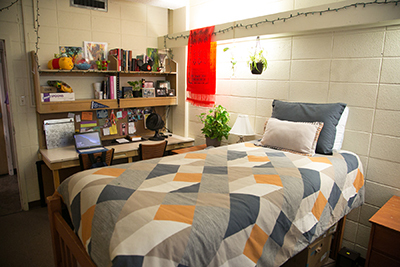 Live in a residence hall and you'll be close to everything! It's a great way to make friends, and research shows students who live on campus are more successful in their studies. You'll be part of a community that offers friendships, support, and security. 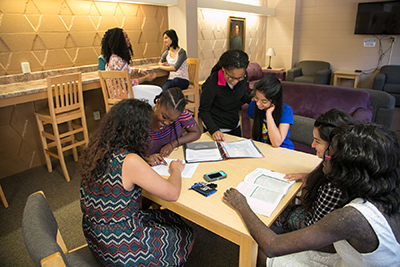 Our residence hall program is designed to provide you opportunities for cultural, recreational, social, and academic growth as well as enabling you to develop your leadership skills. Our counseling services are designed to help support your various needs through a variety of support groups, individual counseling and/or outreach programming.